When you go to the supermarket, what coffee do you choose for you to drink it at home? 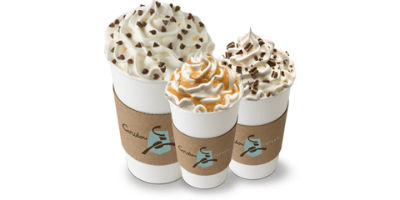 Well, yes, there’s absolutely no doubt that we all have different tastes and preferences when it comes to our favorite morning beverage. Today, we’ll introduce you to one great coffee – Alterra coffee. Ypu can find it everywhere and we guarantee you that you’ll love it from the first sip. 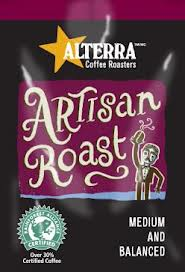 The Alterra coffee is made in a special way, which keeps all the great coffee taste, which we require. This coffee is roasted in a different way, so there’re no compromises with its quality. 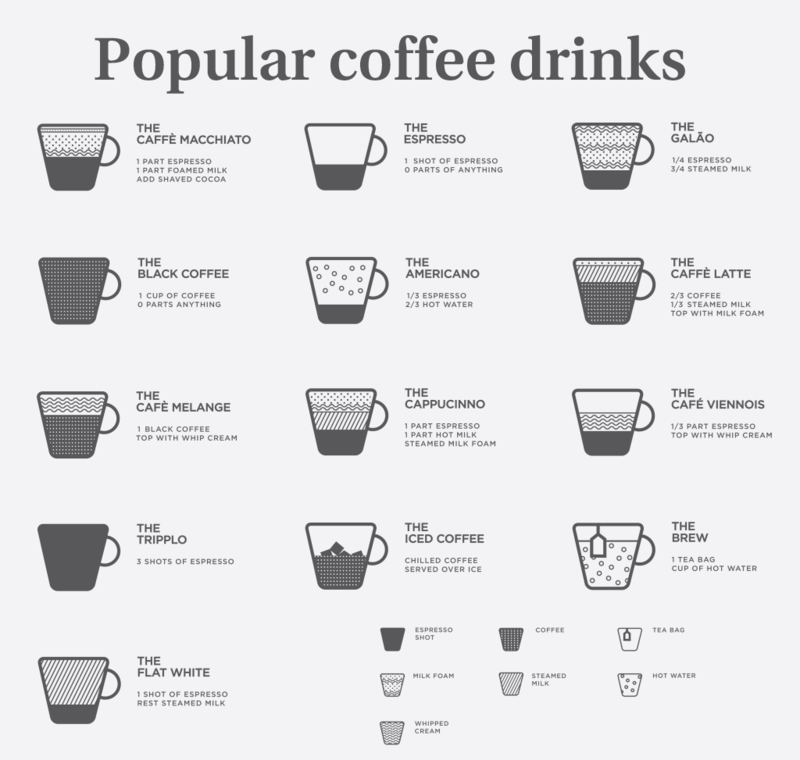 Of course, you can choose between different types of coffee in order to find the one that suits you best. One of the most prefered types is called “Artisan Roast”. The exceptional taste it gives us is due to the mix between bright and medium coffee. But if you want something even more spocial, then you definitely should try “Donut shop blend”, because it is a combination between well balanced and medium coffee. We leave the choice to you, but don’t forget the next time you go to the shop to get yourself the Alterra coffee.